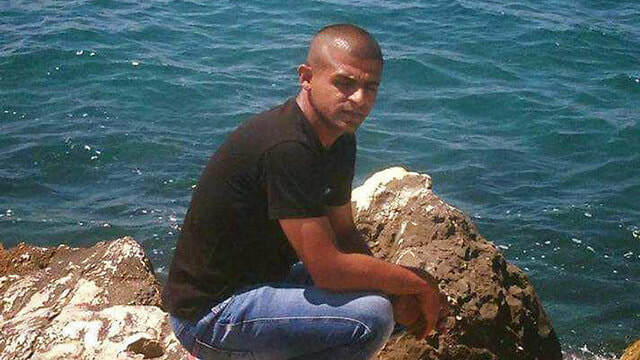 Israeli occupation murdered on Tuesday morning Palestinian driver near illegal Israeli Jewish settlement of Ariel in the occupied Palestinian West Bank. Sources said that the Palestinian driver was chased by the Israeli occupation police over and he accidently hit the hitchhiking bus stop near the illegal Israeli settlement. “Immediately, the Israeli occupation forces opened fire at the Palestinian driver and caused him severe wounds,” the sources said. The Palestinian, whose identity is still unknown, was evacuated to an Israeli hospital, where he was announced dead. According to the Israeli media, the Israeli occupation claimed that the Palestinian driver rammed his care into the bus stop intentionally in order to kill Jews. However, later on, the Israeli occupation announced that the investigations into the incident found that hitting the bus stop was not intentional and he did not intend to kill anyone. Israeli occupation forces carry out such murders from time to time, claiming that the Palestinians intended to kill Israelis. One of the incident, which was captured by a cameraman, shot that the Palestinian driver was initially shot and the live bullet hit his leg and this led the car to deviate from the tract and hit an Israeli military jeep. Hebrew media sources reported that a Palestinian youth was shot and killed by Israeli soldiers on Tuesday morning near Ariel settlement west of Nablus. Maariv newspaper earlier said that a 30-year-old Palestinian riding an Israeli car was injured after being shot by soldiers when he crashed into a bus stop near Ariel settlement. The Israeli occupation army later announced that the Palestinian young man succumbed to his wounds and died. The Israeli soldiers who were in the scene claimed that the Palestinian man attempted to carry out a car-ramming attack. No injuries were reported. No Palestinian sources have spoken about the incident yet. 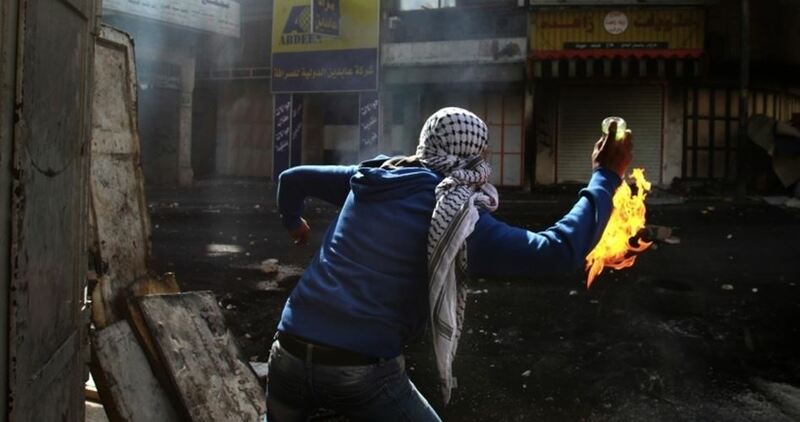 Palestinian young men on Monday evening attacked Israeli buses carrying Jewish settlers on a main road in the north of al-Khalil city in the occupied West Bank. 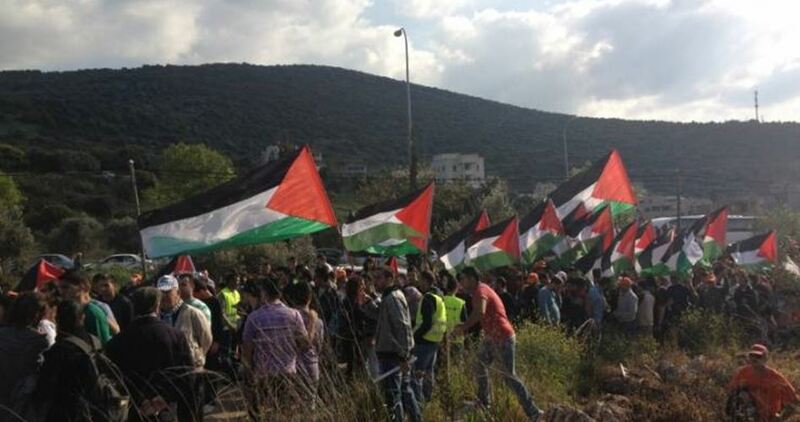 Earlier in the day, limited skirmishes broke out between Palestinian young men and Israeli soldiers in the central district of al-Khalil city, with no reported arrests or injuries among the youths. The soldiers fired volleys of tear gas and stun grenades at the young men to disperse them, according to local sources. 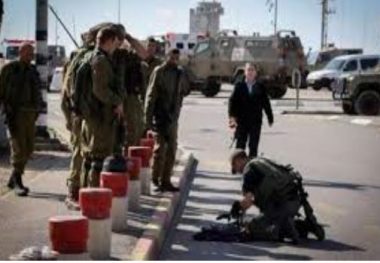 Israeli soldiers shot and seriously injured, Monday, a Palestinian man, in his fifties, at a military roadblock east of Tulkarem, in the northern part of the West Bank. 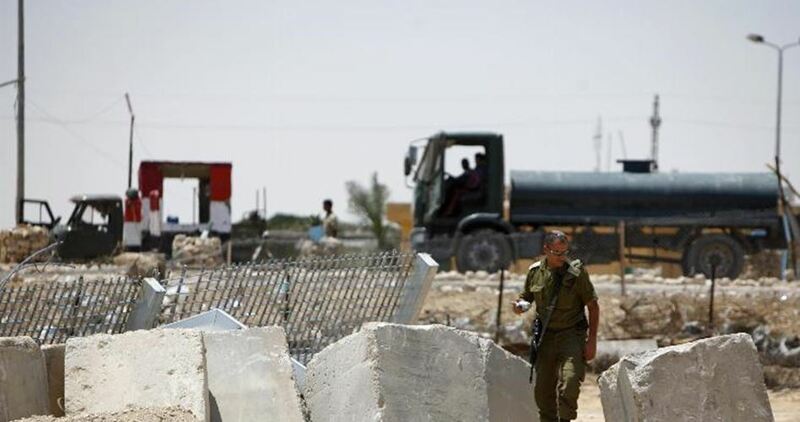 Israeli daily Haaretz said the soldiers shot the man, 55 years of age, after he reportedly “ran towards them in a suspicious manner,” near the al-Kafriyyat military roadblock, east of Tulkarem. 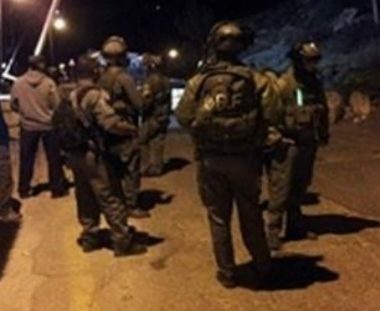 Palestinian young men on Saturday night attacked Israeli vehicles boarded by Jewish settlers on the main road near Azzun town, east of Qalqilya city. 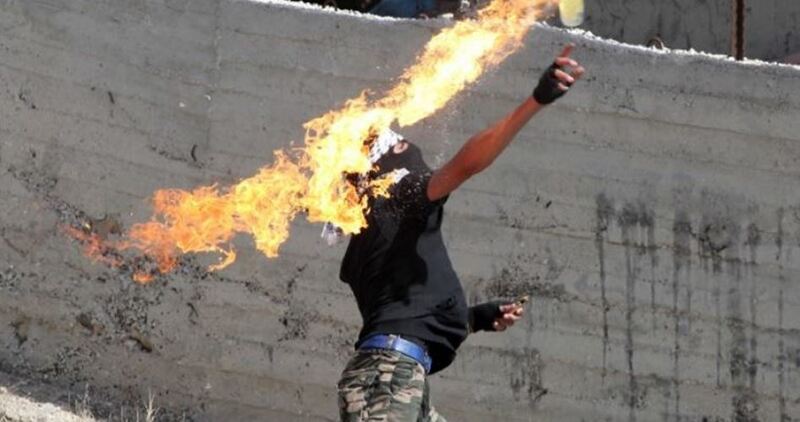 Local sources told the Palestinian Information Center (PIC) that young men threw Molotov cocktails at settlers’ cars traveling on Road 55 near Azzun town. 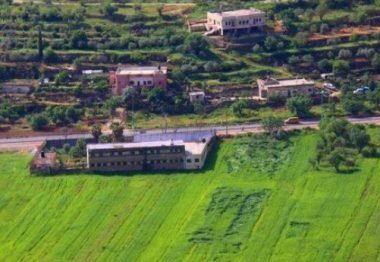 Later, scores of settlers and soldiers spread through the area as the Israeli occupation army were still closing the main entrance to Azzun town. The presence of many illegal settlements and outposts in the area has become a source of constant tension and suffering for the local population of Azzun town, which is also exposed to daily raids by the Israeli occupation forces.